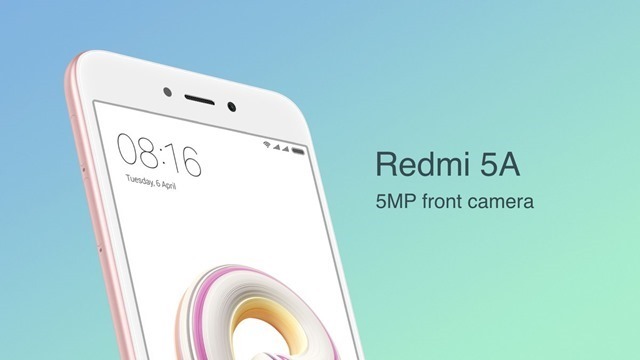 Xiaomi has launched the "Desh Ka Smartphone", aka the Redmi 5A in India. The phone has a 5.0 inch 720p HDIPS display, runs on MIUI9 based on Android 7 Nougat. 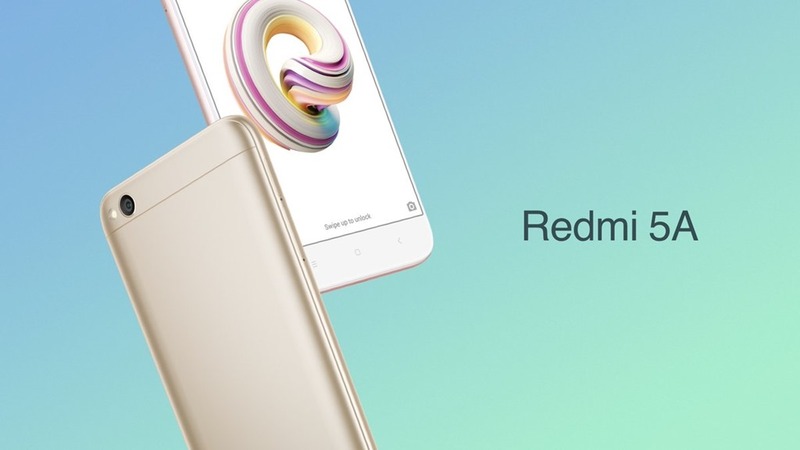 The Redmi 5A is powered by a Qualcomm Snapdrgon 425 processor with 2GB/3GB of RAM and an Adreno 308 GPU.
. 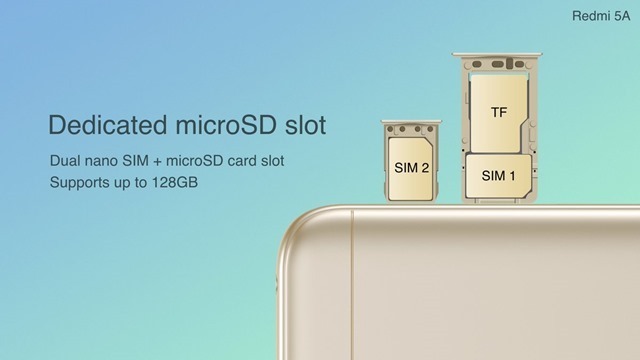 The device has 16GB/32GB of internal storage, with both variants supporting up to 128GB of expandable storage via a dedicated microSD card slot. The camera department consists of a 13 megapixels rear camera with a 5-element lens, PDAF an f/2.2 aperture, LED Flash, while the selfie lens is a 5 megapixel snapper with an f/2.0 aperture. 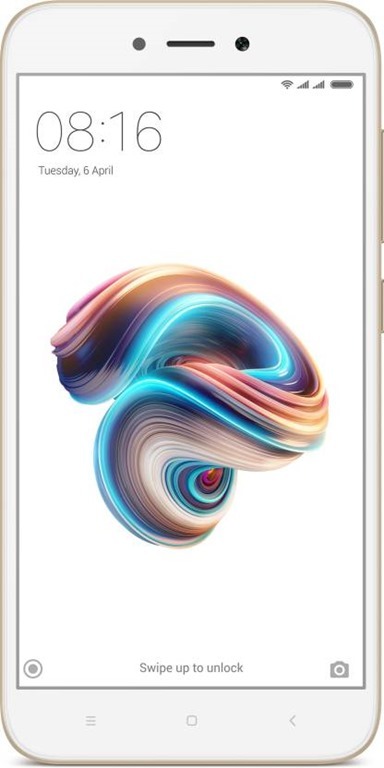 The phone is backed by a 3,000mAh battery, and supports Dual SIM cards with 4G VoLTE, Wi-Fi, Bluetooth, GPS, IR blaster etc. 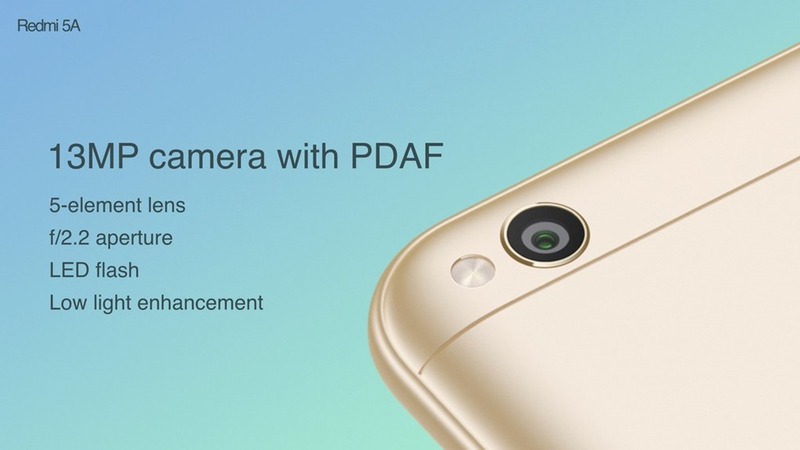 The phone does not have a fingerprint scanner, but the device does have a metal body. 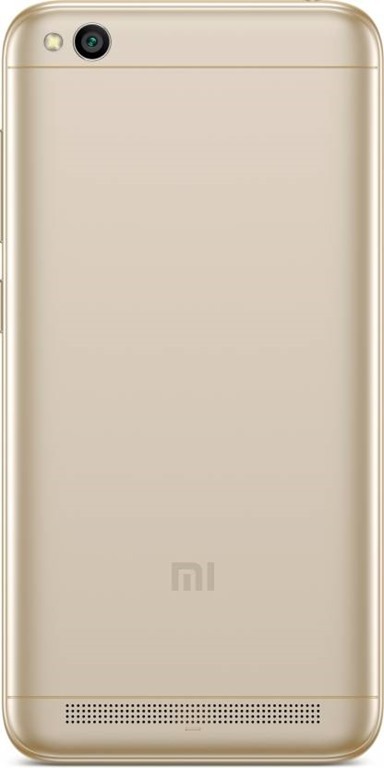 The Redmi 5A has been priced at Rs. 5,999 in India, for the 2GB RAM variant, while the 3GB RAM variant will retail for Rs. 6,999. But, Xiaomi says that the 2GB RAM variant, will be sold for Rs. 4,999 for the first 5 million customers. 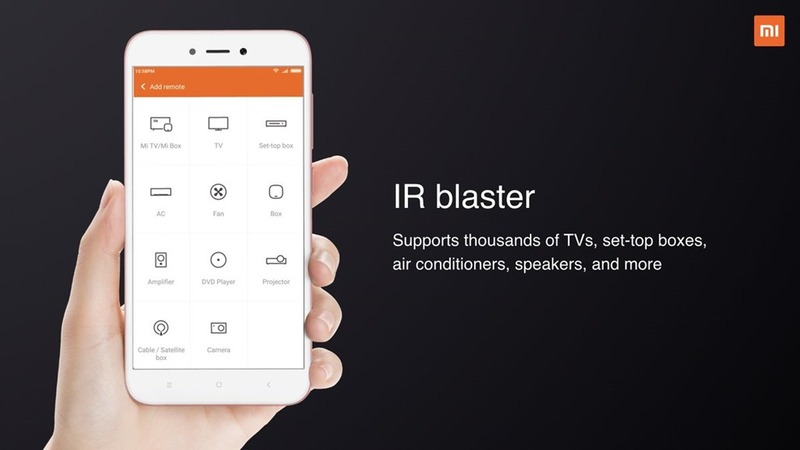 The device will be sold via Flipkart and Mi.com from December 7th.